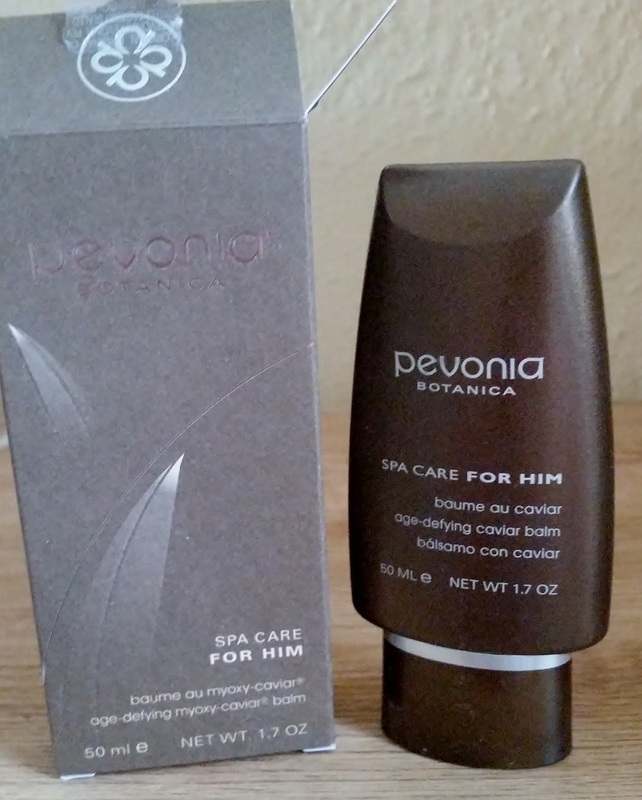 Pevonia Botanica natural skin care for him, helps to maintain skin at home. 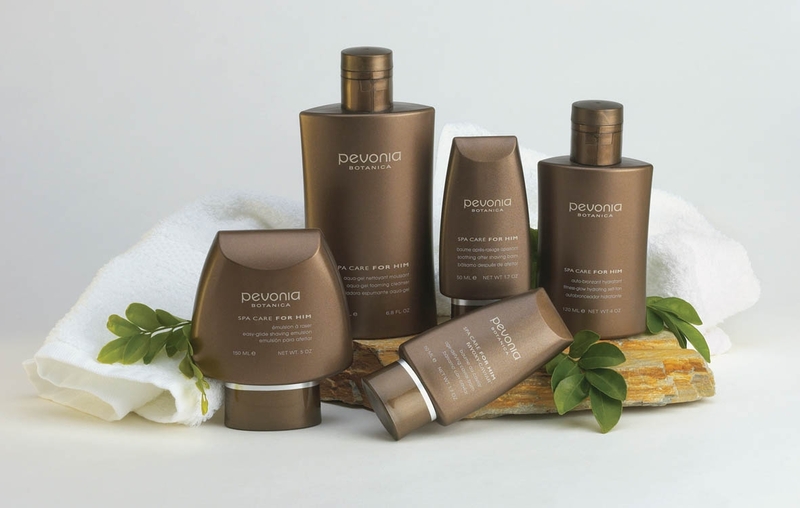 Pevonia Botanica offer a line of spa products packed with botanical ingredients and technologically formula's to offer you a natural skin care regime that will deliver visible results. Angelina Jolie, Matthew McConaughey and Cameron Diaz are fans. 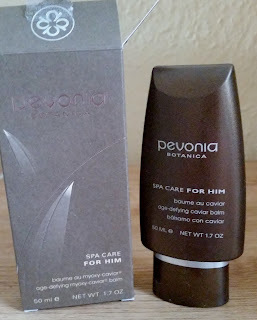 I was sent two items from the men's care line and couldn't wait to try them! The products come well packaged and in branded Pevonia packaging that has information on the back and also on the front, so u know what you have got and how to use. This foaming gel is an excellent cleanser to thoroughly remove skin impurities. You only need a little of this product to get this foaming. I applied this to my wet hands to foam up and then applied to face using circular motions. I instantly could smell the lavender aroma and the softness of this cleanser was a delight. Easily washes off and doesn't over-dry the skin. I gently patted my skin with a towel and i could feel my skin was left so soft but clean. This 200ml snap cap bottle is fuss free and gentle to use for all skin types. My skin has been looking more brighter, fresh and generally more healthier. This innovative age-defying balm offers an unsurpassed formula to smooth wrinkles, firm and powerfully repair the skin. This 50ml balm has a cap that screws on and off and is a handy size that fits perfectly in your hand. The balm is of a medium consistency and is of the colour white which glides over the skin with ease. The instant moisturisation you feel and the scent of lavender and citrus is luxurious at its best. What i like about this balm is that it is so moisturising but is non-greasy and non-oily. Easily absorbs into your skin and leaves it looking shine free with a matte appearance all day. You can even use this around the eye area with confidence and know that is balm is caring for your skin throughout the day. 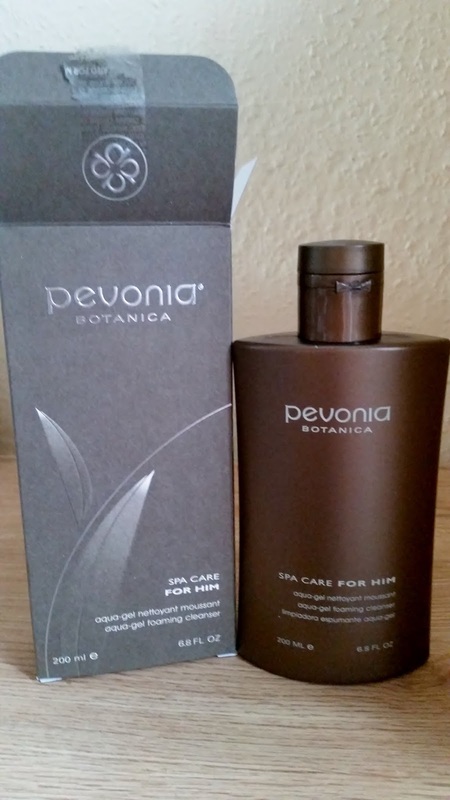 If your interested in Pevonia Botanica's amazing products, they have specific skincare product lines to suit your skin needs, the link is below. X Neal.